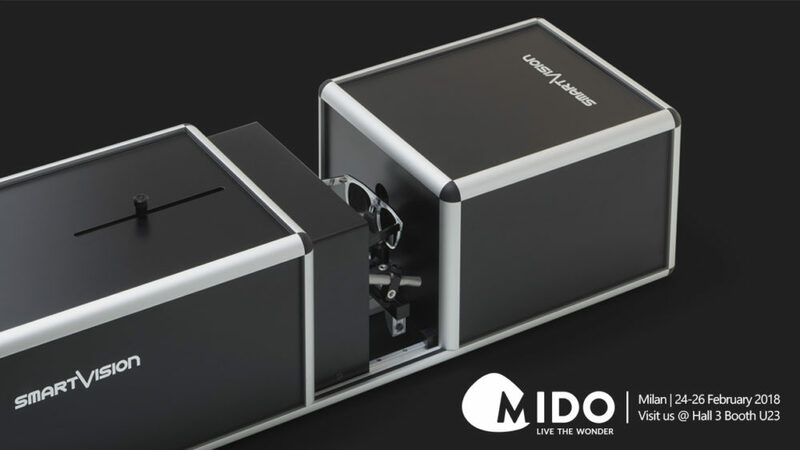 Reach Excellence in Quality Control with SmartVision’s Technology for Optical Industries @ MIDO 2018! SmartVision is proud to present its innovative complete range of Instruments dedicated to quality control of SunLenses, SunGlasses, SkiGoggles and Masks at the the largest international eyewear show in Milan (Italy) MIDO 2018 #livethewonder from 24th to 26th of February. Bring your samples to do a live test! Click here and Contact us to set a dedicated meeting after the event.